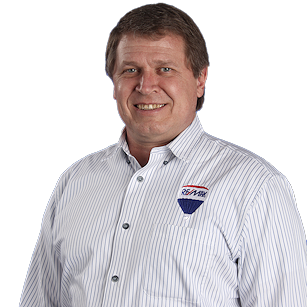 Having grown up in the family business, Forrest brings enthusiasm to finding you the perfect property. 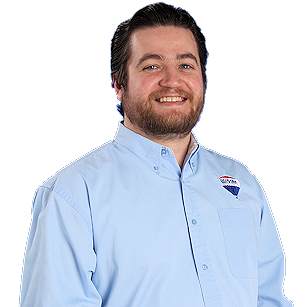 Forrest has the knowledge to make your home buying or selling experience hassle-free. Forrest lives in Thermopolis and primarily works in Thermopolis, Riverton and Worland. 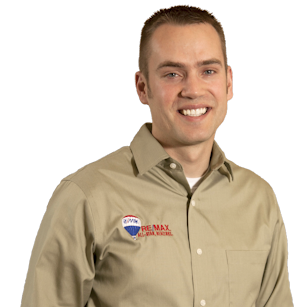 Jody leads our team which currently has the prestigious distinction as RE/MAX® International's #1 Real Estate Team in the state of Wyoming. 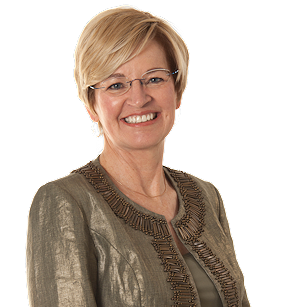 You will benefit from Jody's thirty plus years of experience in the Riverton, Lander, Thermopolis, and Worland real estate market and her knowledge which is exemplified by achieving educational designations which include Graduate of Realtors Institute, Certified Residential Specialist, Certified Real Estate Brokerage Manager, and Accredited Buyer's Representative. Tiffany has lived in Wyoming for 22 years. After spending much of her childhood in Worland and moving to Thermopolis at the age of 14, she has grown to love the small town lifestyle and has chosen to make a life here. 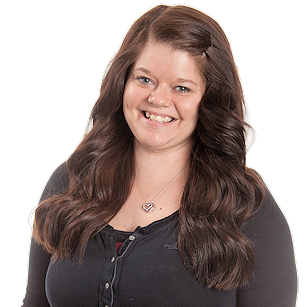 Tiffany has been a part of Team RE/MAX for over 4 years and has gained a vast knowledge of the Real Estate Business. She enjoys working with both buyers and sellers as and welcomes clients into the office with her warm smile and bright personality. Buddy is a native of Wyoming. Over the years, he has worked in ranch, oil/gas, and the trucking industry across the state. His experience in web design and computer technology has landed him many opportunities and jobs. In 2014 Buddy began a new career in the real estate field. His passion and drive to work with people is his top priority. Buddy works close with buyers and sellers, aiding in the process of properties. As an associate, he will work hard with you in finding your dream home for the right price, and sellers, to sell their property. He will go the extra mile for his clients so the buy/selling procedure is a positive experience. As a God-fearing man by putting Jesus first in all things, he is humble, passionate, cares about people and is driven to do his best. Book an appointment with him today. You will be glad you did. If you are looking for experience in the Real Estate field, Skye is your guy. Skye is quickly becoming one of our most productive agents, with years of record sales one after another. He has many, many transactions involving, Residential, Commercial, Farm & Ranch, Land, and New Construction. He is more than capable of answering any questions you may have regarding the Home Buying Process.